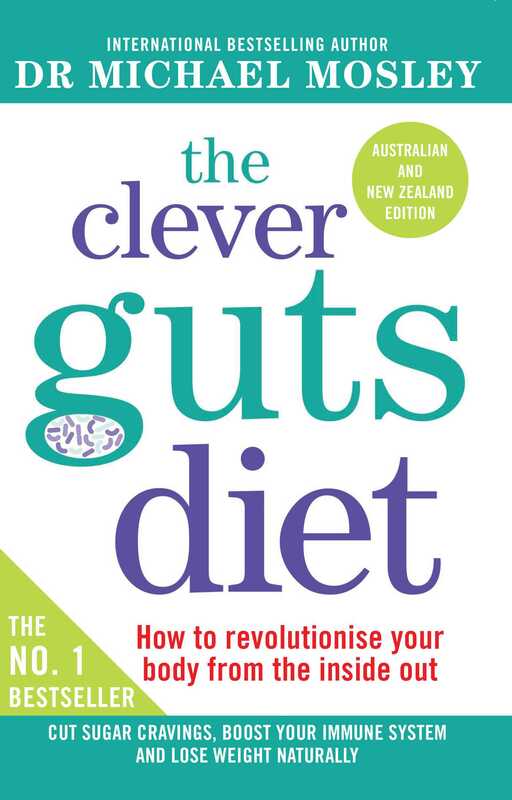 Extracted from The Clever Guts Diet by Dr Michael Mosley with Tanya Borowski, mBANT, IFMCP, and Dr Clare Bailey, GP. Available now, Simon & Schuster Australia, RRP $29.99. Steam the eggplant for 15 min­utes until it’s soft (or microwave it in less time). Put it in a medium-sized mixing bowl and stir in the chocolate and coconut oil. 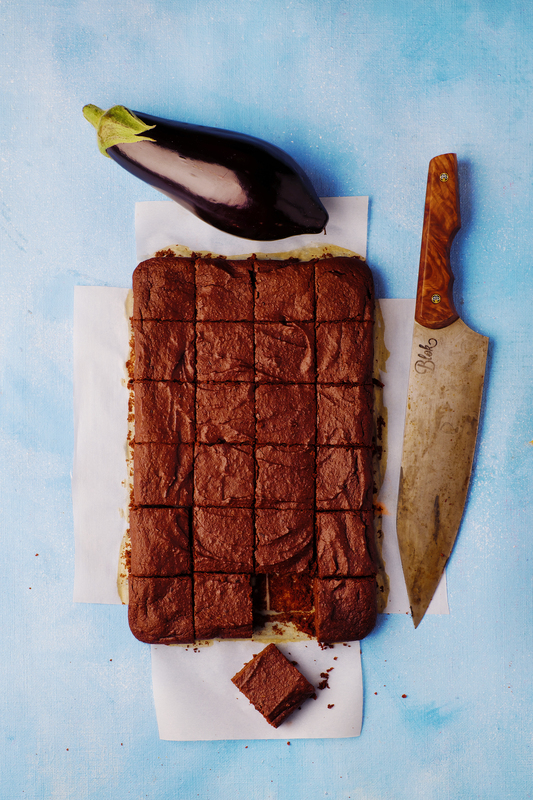 The warm eggplant will melt the chocolate and oil. Add the chopped dates and salt. Using a hand blender or a food processor, blitz the mixture until it’s smooth. By now it should be cool enough to add the eggs and baking powder. Blitz again for another minute or so, then mix in the ground almonds. Spread the mixture onto a medium-sized baking tray lined with greaseproof paper and bake in the oven for about 20 minutes. It is cooked when a knife comes out clean. Serve the brownies with Raspberry Chia Jam and/or full-fat live organic Greek yoghurt. Tip: Alternatively, to make cupcakes, divide the mix­ture into a 12-hole cupcake tray lined with paper cases, and bake for about 15-20 minutes. This entry was posted in Cook Books, Food and Drink, Recipes and tagged chocolate, dates, eggplant, eggs. Bookmark the permalink. Interesting different textures in this one, Carol. And it looks fairly straightforward to make – always a plus.. I have tried this recipe and it is utterly divine! However, I have friends coming to dinner who are gluten and dairy free. Can I still use dark chocolate or could do use cacao powder?